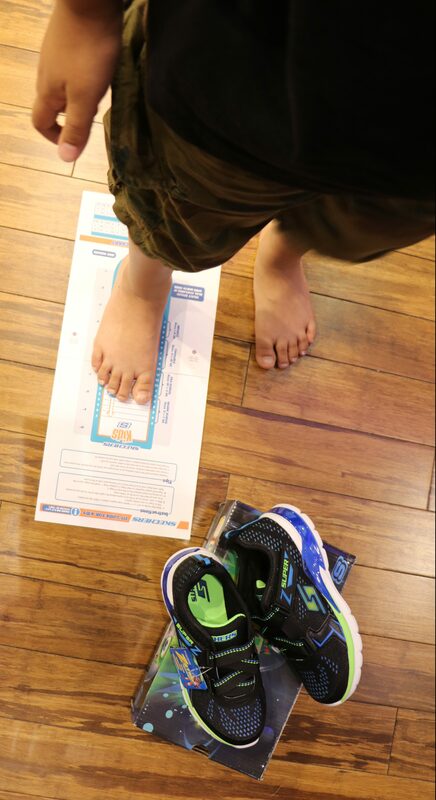 I would like to purchase two of the skechers sizing mats for children. This is for a 5013c called First Blessing Shoe Give-A-Way. We will give a way over 1500 shoes across Texas this year. 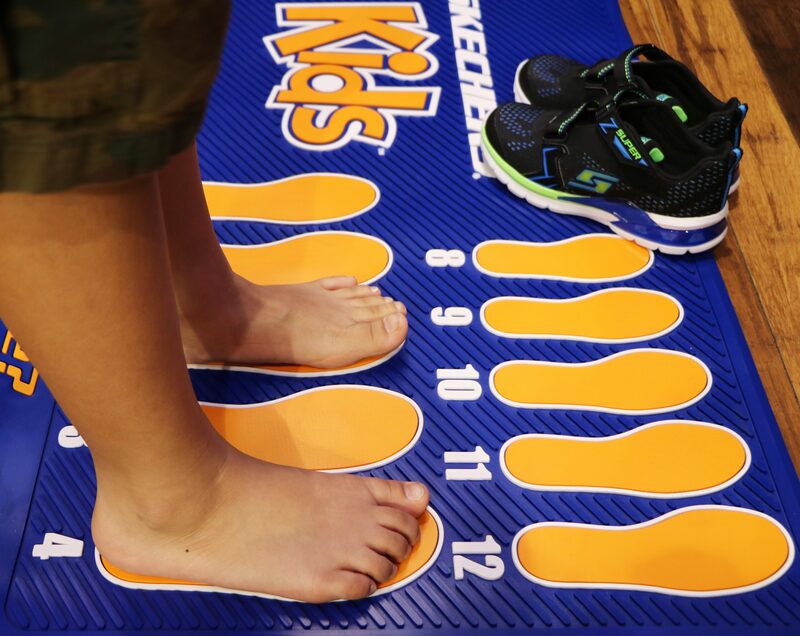 I would also like to purchase two of the skechers sizing mats for children. How could I order them? Hi Marilyn, Thank you for reaching out! The size chart to measure your feet is available to print for free online at the link: http://sh.skechers.com/skechers/new-site/kids-size-chart.pdf. Hope this helps! Do you have any of the floor size mats available for purchase? I work a non-profit company that distributes shoes to school children in other countries? Hi Kris, Thank you for reaching out! Please email detailed information to customersocial@skechers.com so we can connect you with the appropriate team for further assistance. I don’t know if Sketchers stopped making wide for children but I can’t find any Wide width kid’s sketchers anywhere! 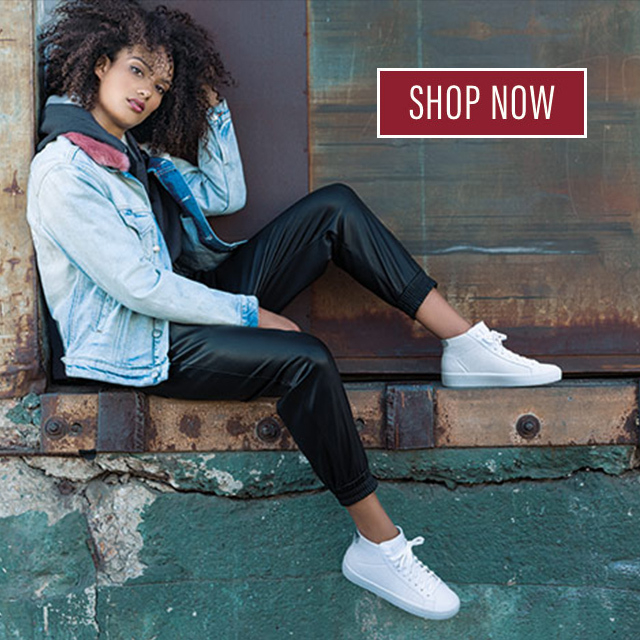 (Amazon, Sketchers website, JcPenney, Sketchers outlet store…) My daughter loves sketchers for the style and we have bought them in the past because they seem comfortable for short periods until the sides of her feet hurt. This article says they have wide for kids, and I just printed their sizing chart which mentions getting wide for her but it’s disappointing to not find any! Hi Brittany, Sorry to hear about this situation. Please email detailed information to customersocial@skechers.com so we can connect you with a customer service specialist who may further review this matter. Thanks!